Jinny is a member of the Client Service Team, working closely with the Portfolio Managers to ensure clients receive excellent service whether opening a new account, providing reporting, processing payments or any other request. Jinny is currently pursuing a CFA designation and hopes to complete an MBA in the future. 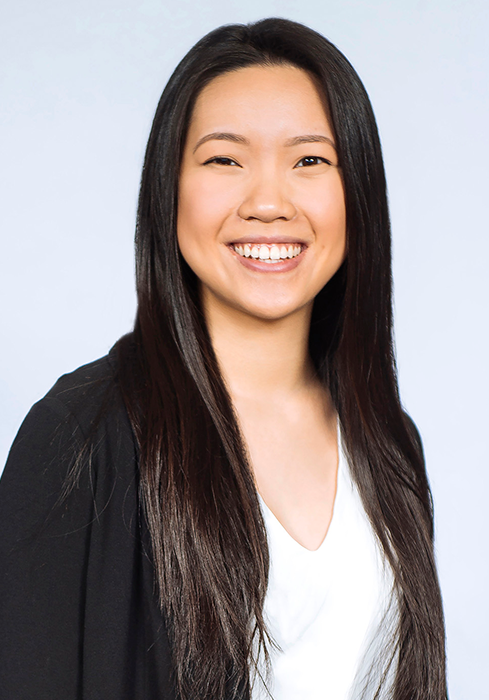 Jinny’s interests include hiking, travelling, live music, basketball, and strategic board games.